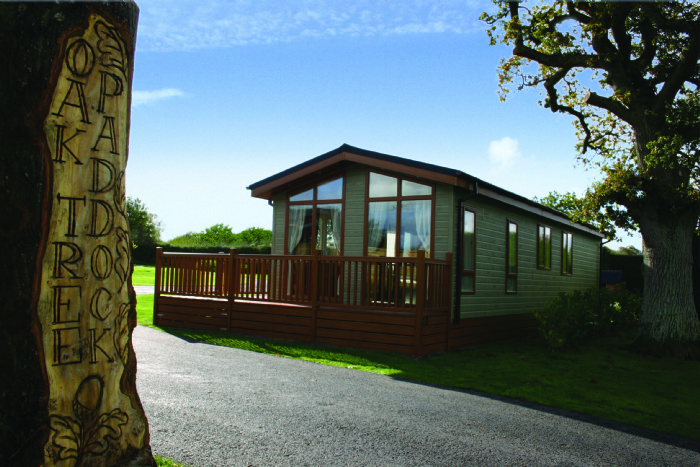 Wells Holiday Park is exclusively for adults (over 18) purely to offer a relaxed atmosphere. 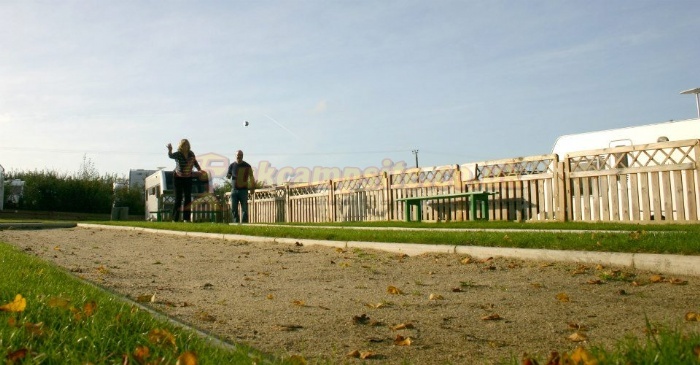 Wells Holiday Park is a long established family owned restful holiday park in the midst of beautiful countryside, in the heart of the West Country. 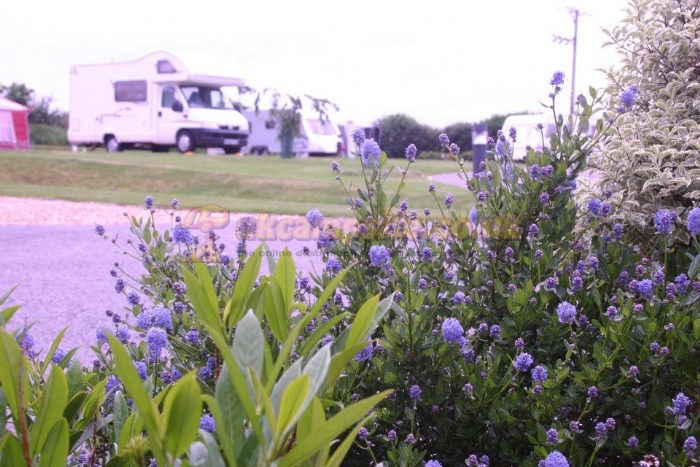 You are assured of a warm welcome and a friendly atmosphere. 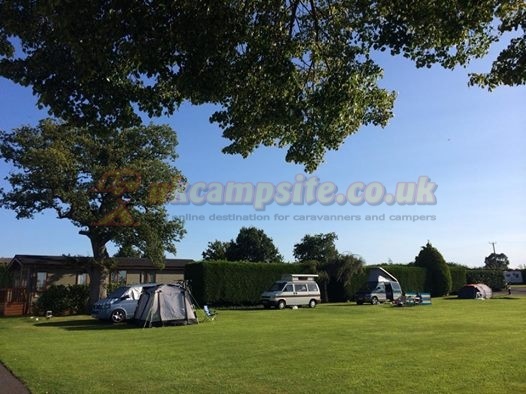 Wells Holiday Park is a quality touring site, ideally located within a close walking distance of the historic City of Wells with its spectacular Cathedral and Bishops Palace and the village of Wookey Hole with its magical caves and mill. 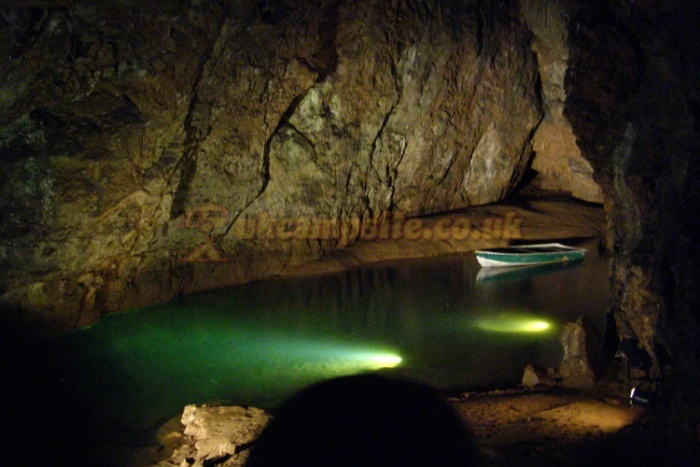 Are central position is also ideal for visiting Cheddar Gorge & Caves, Bath, Bristol, Weston-Super-Mare, Glastonbury, Street and the Somerset Levels. 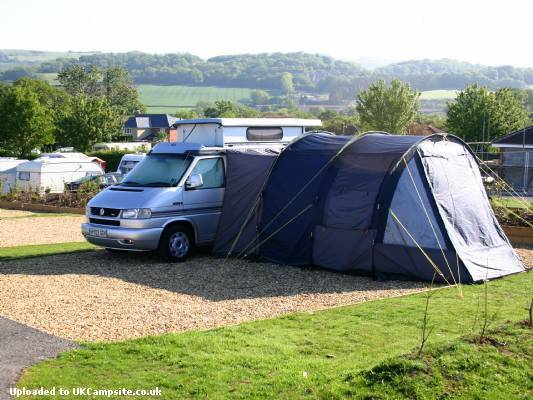 We offer a wide range of pitches from a simple Grass tent pitch to a full service pitch to take up to 14m RV. 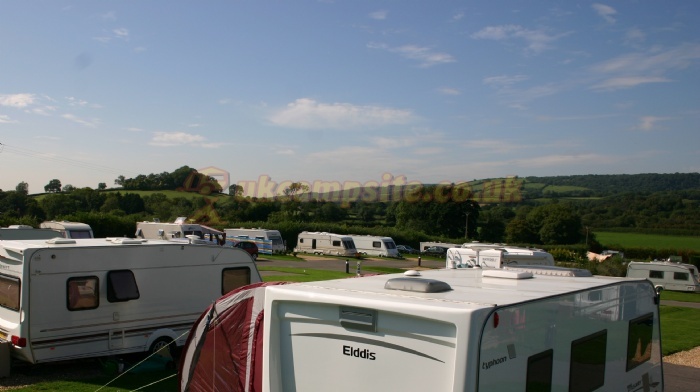 The site has been very well designed over the last 3 years with new all-weather pitches, so you and your caravan/motorhome can keep clean what ever the weather and enjoy Wells 365 days a year. 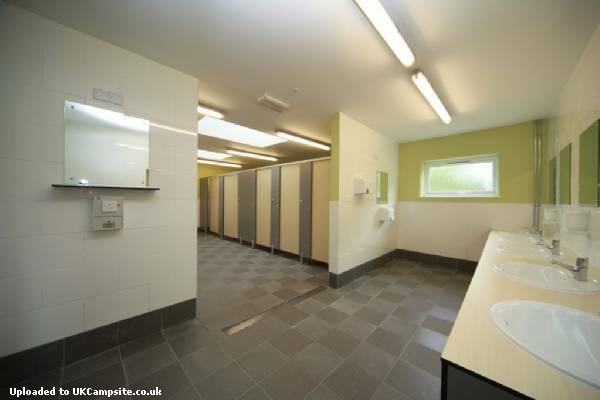 The new spacious facilities block with its under floor heating is great for these winter visits. The local buses run past the front of the site with stops right out side. Also we have a small on site shop for all your essentials. (Gas, Bread, Milk, Sausages, Ice Cream, Drinks, Cakes, Tea & Coffee etc) We also have a take away service which will deliver straight to your pitch. 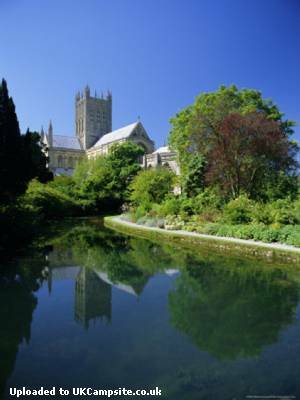 We are located within a close walking distance of the historic City of Wells, with its spectacular Cathedral and Bishops Palace. 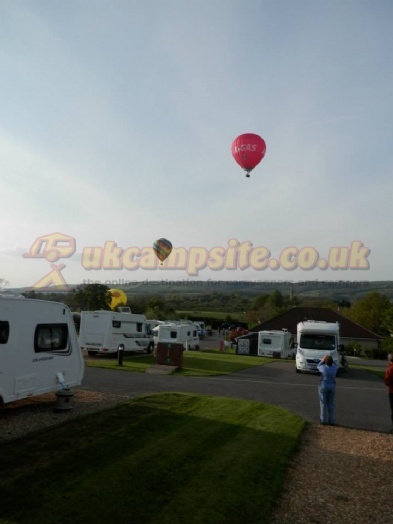 Wells Holiday Park and Camping site is a quality touring site, ideally located for visiting Wells, Cheddar Gorge & Caves, Bath, Bristol, Weston-Super-Mare, Wookey Hole, Glastonbury, Street and the Somerset Levels. 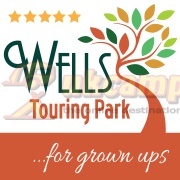 Wells Holiday Park lies 19 miles south of Bristol on the A371, half a mile out side Wells and at the foot of the Mendip hills. 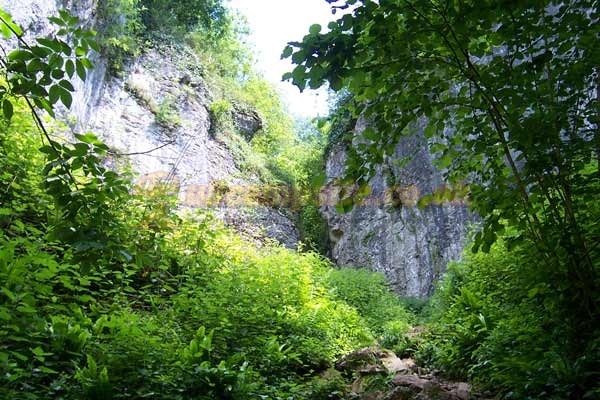 FROM THE NORTH AND BIRMINGHAM (M5), LONDON AND THE EAST (M4) OR SOUTH WALES (M4). All these motorways converge north of Bristol. 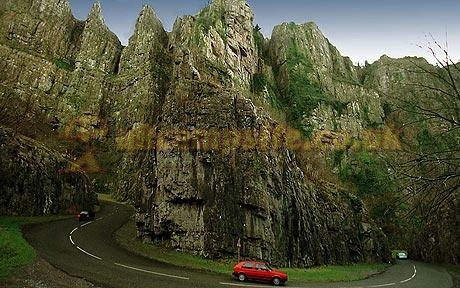 Take the M5 south and exit at junction 22 (Burnham-on-Sea & Cheddar). 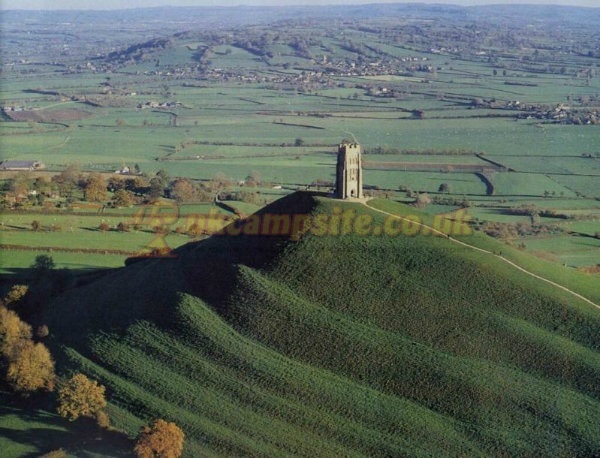 Take the A38 towards Cheddar & Bristol for 5 miles then turn right onto the A371 towards Cheddar and Wells. 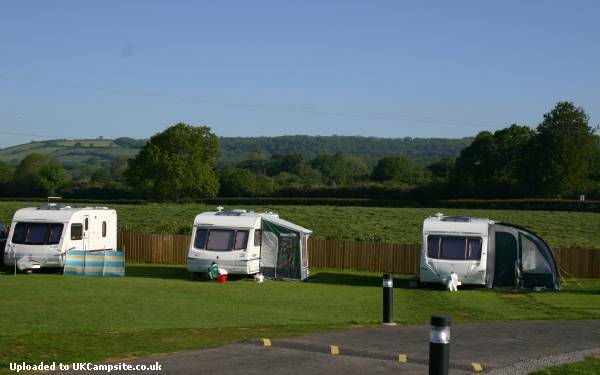 Stay on the A371 for approximately 6 miles until you reach Haybridge, and will see Wells Holiday Park on the right hand side. FROM THE SOUTH WEST (M5). Exit at junction 22 (Burnham-on-Sea and Cheddar) then follow the directions as above.